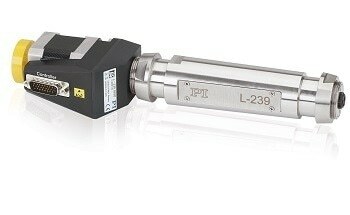 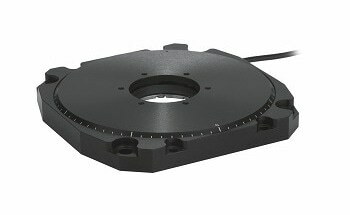 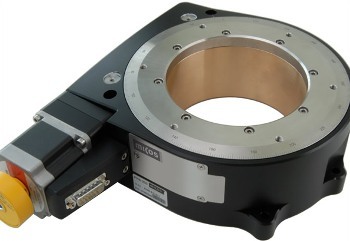 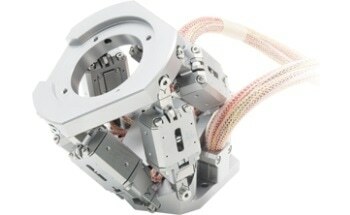 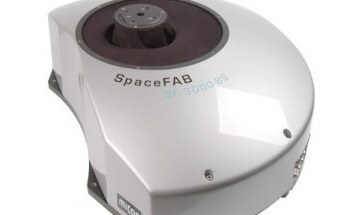 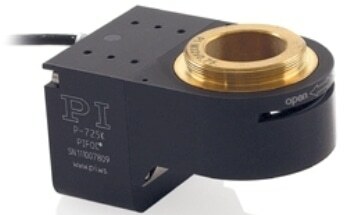 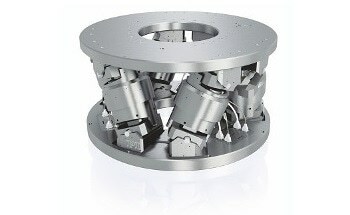 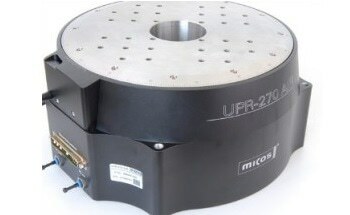 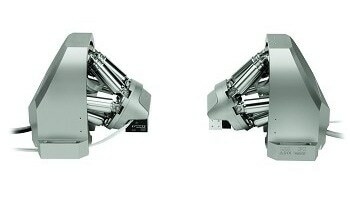 The large aperture having a diameter of 120 mm is particularly significant for the rotation stages PRS-200. 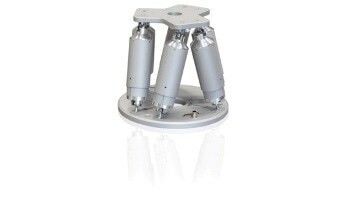 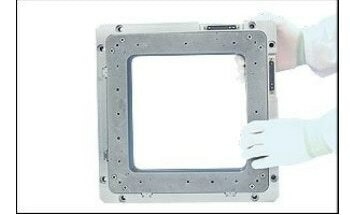 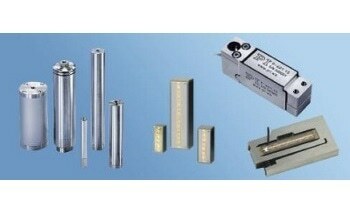 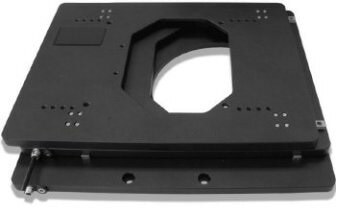 The body is fabricated from a high-rigidity, special, tempered aluminum alloy. 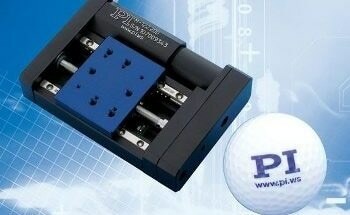 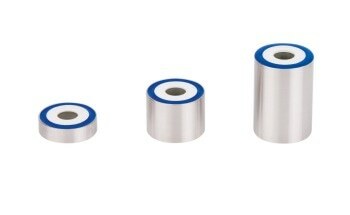 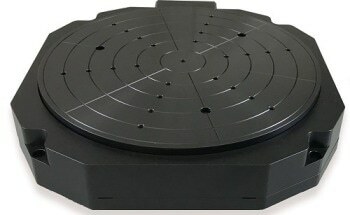 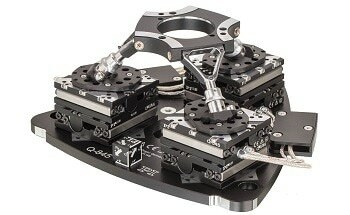 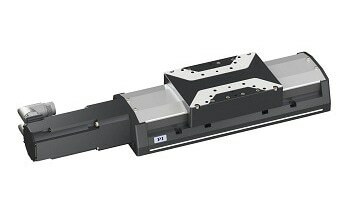 Two calibrated preloaded zero backlash precision roller bearings guarantee an excellent flatness and smooth motion. 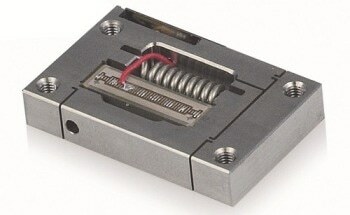 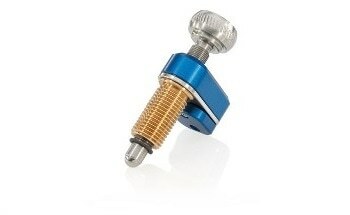 A ground and hardened screw worm integrated with a calibrated worm gear guarantee a quiet and smooth motion. 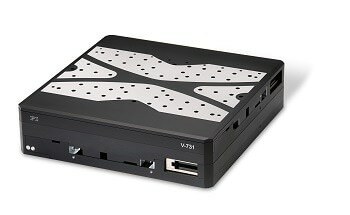 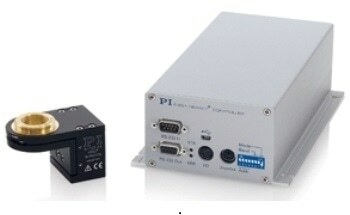 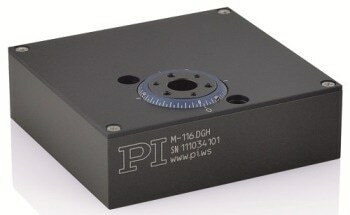 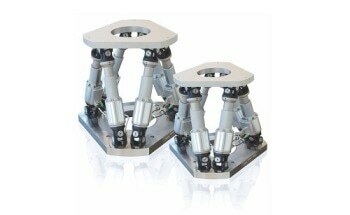 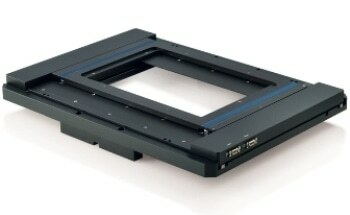 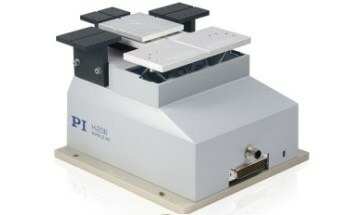 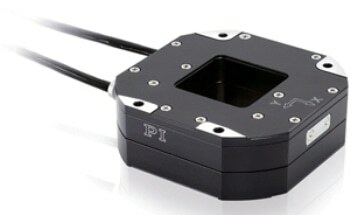 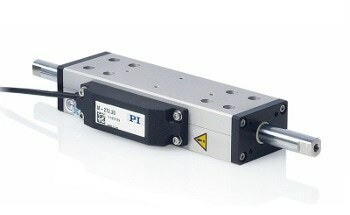 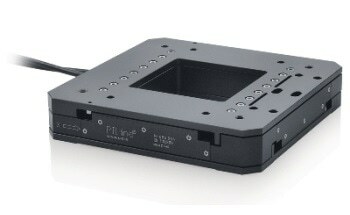 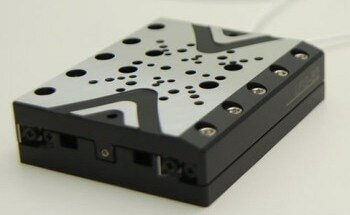 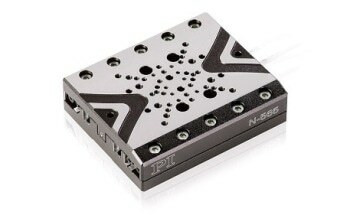 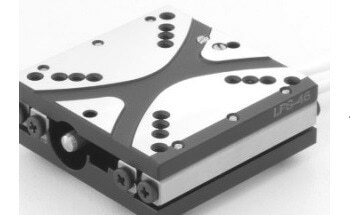 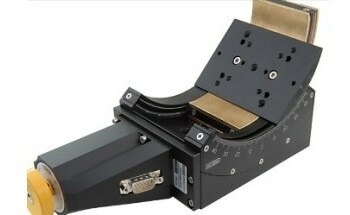 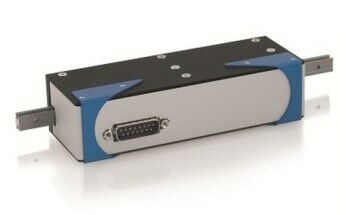 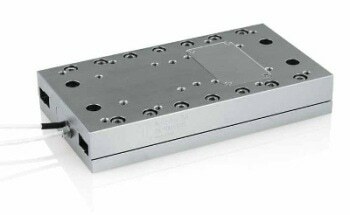 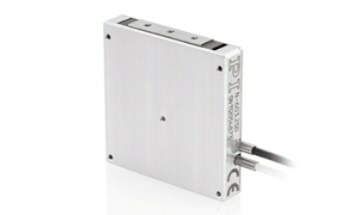 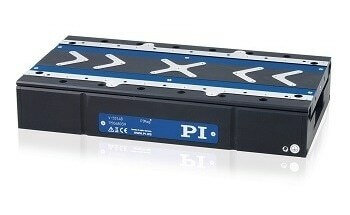 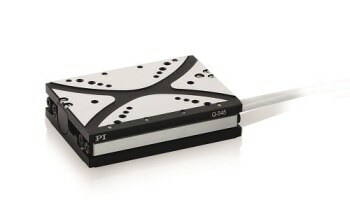 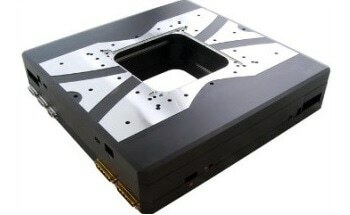 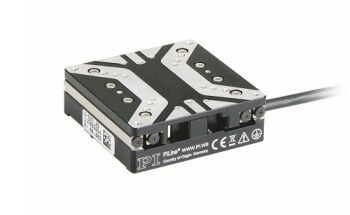 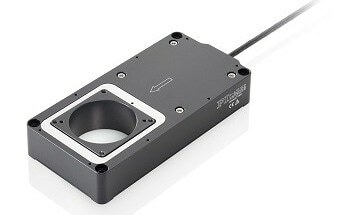 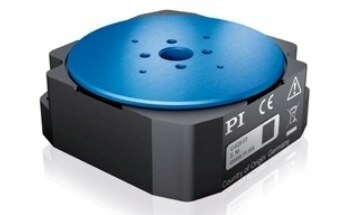 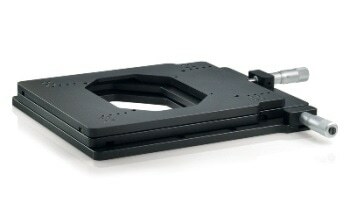 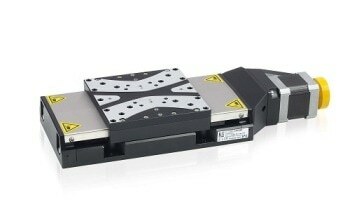 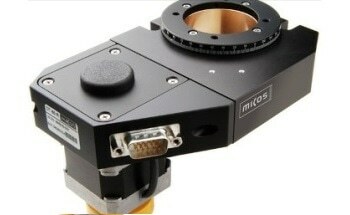 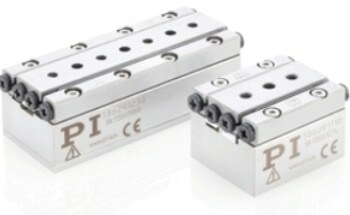 As an alternative, the PRS-200 stages can be delivered with an integrated optical angular scale. 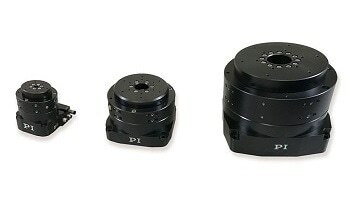 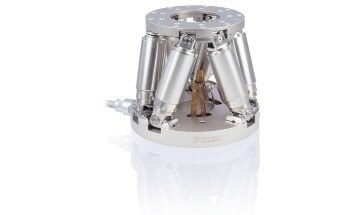 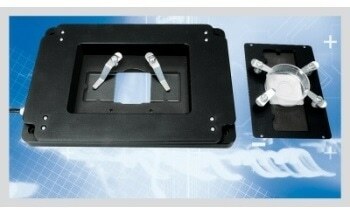 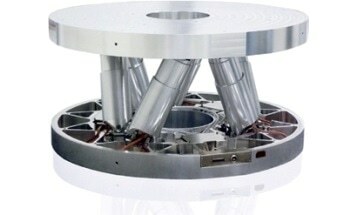 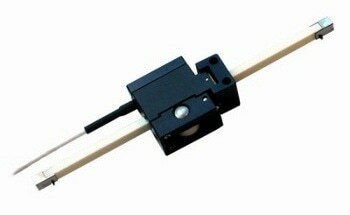 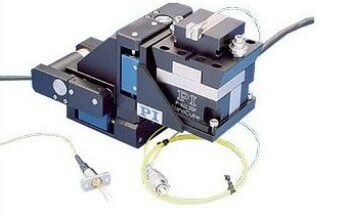 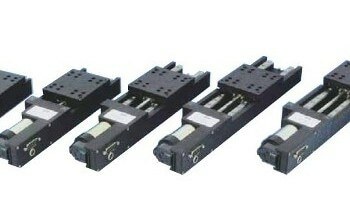 The rotation stages PRS-200 have two reference switches which can be easily adjusted by the customer. 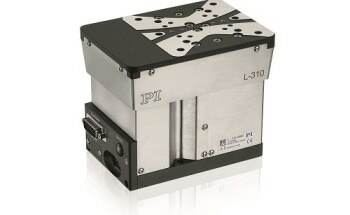 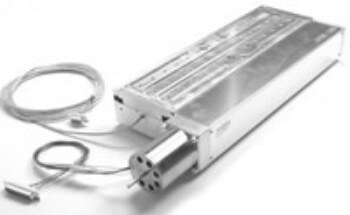 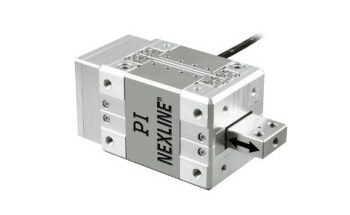 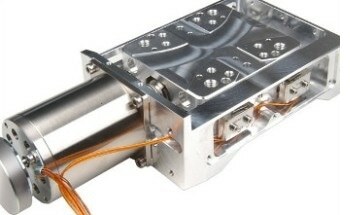 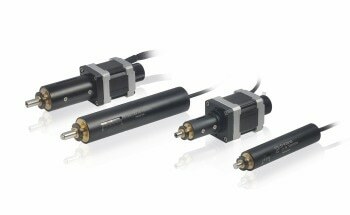 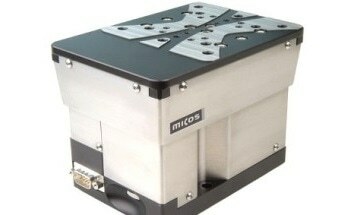 Drive variations including DC or 2-phase stepper motors are available.